SAY WHHHHHHAAAAAAT!!!!??? Yup, it's been confirmed that for the first time, The Makeup Show will be joining artists and attendees in Houston for a beautiful weekend of education and artistry. So what happened to Dallas you may ask? Dallas was on the roster since last year but they recently decided to remove Dallas and come to Houston for a number of reasons that I will share below. 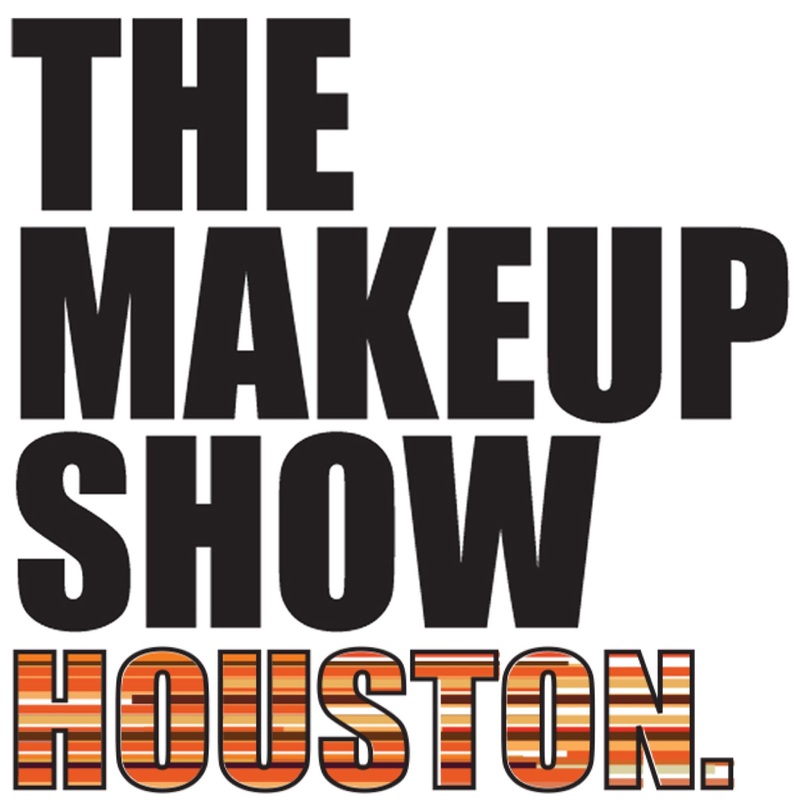 “The Makeup Show chose to move from Dallas to Houston not only because of the city’s culture, creativity, character and overwhelming request from local artists, but to help the city from the still prevalent aftermath of last year’s Hurricane Harvey. see what this city has to offer! including trends, inspiration, and advice. ● AND MORE TO COME! 9am to 5pm at the Hilton Houston Post Oak by the Galleria, 2001 Post Oak Blvd, Houston, TX 77056. For additional information and updated announcements, please visit www.themakeupshow.com or connect on Facebook, Instagram, Twitter and Youtube. directly from the best in the business.